You are a gorilla. Smash your way out of captivity, using your captors as weapons and shields, crushing everyone and everything in your way. Fight for survival with only an innate, unthinking drive towards freedom. Procedural levels and restricted visibility force you to react only to immediate threats and a frenetic jazz soundtrack heightens the intensity. You've got to have freedom. 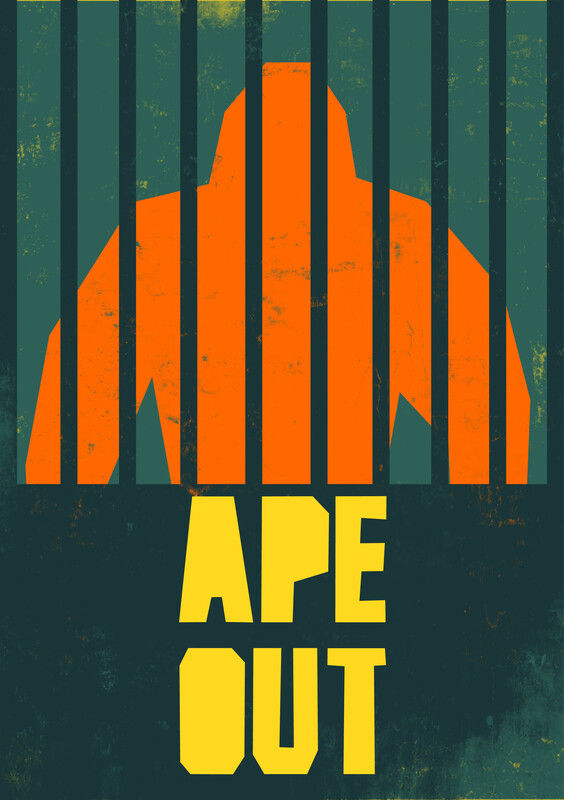 To promote Ape Out and grow its popularity (top games), use the embed code provided on your homepage, blog, forums and elsewhere you desire. Or try our widget. Trianguluv Trianguluv is an oldshool arcade game placed in universe where even triangles can have feelings!